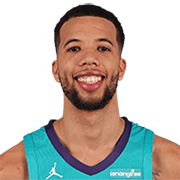 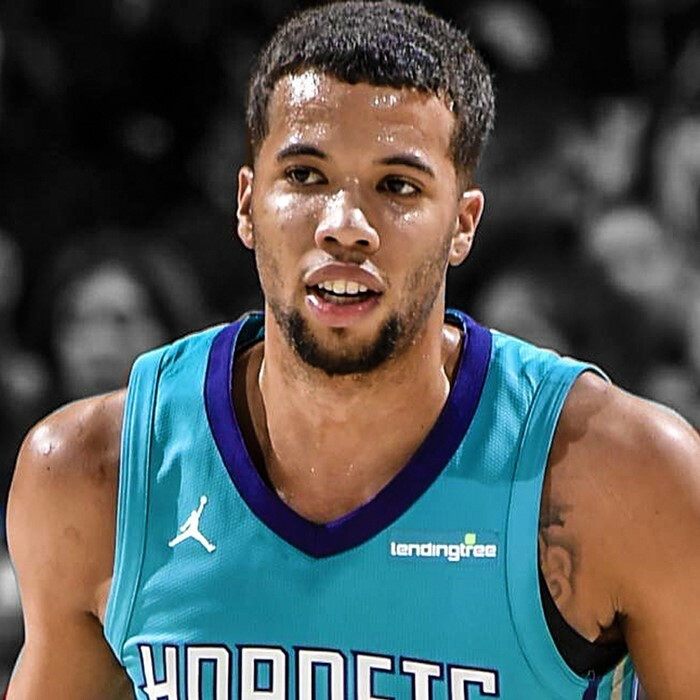 Michael Carter-Williams (born October 10, 1991) is an American professional basketball player for the Houston Rockets of the National Basketball Association (NBA). 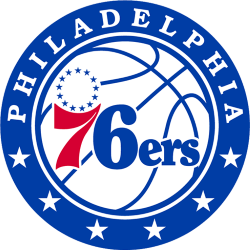 He was drafted 11th overall in the 2013 NBA draft by the Philadelphia 76ers, after playing college basketball for the Syracuse Orange. 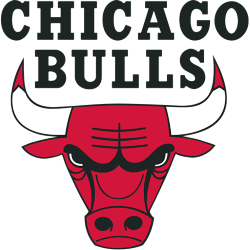 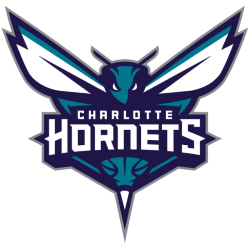 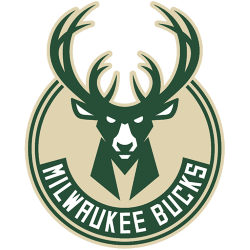 He was named NBA Rookie of the Year in 2014, and has also played for the Milwaukee Bucks, Chicago Bulls, and Charlotte Hornets.